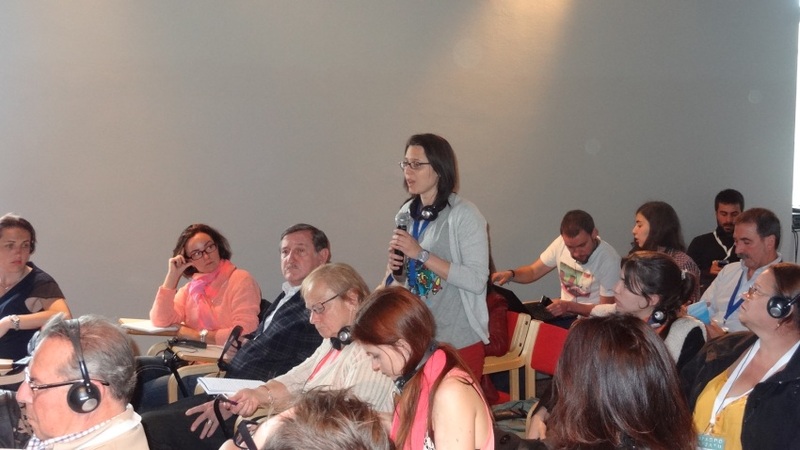 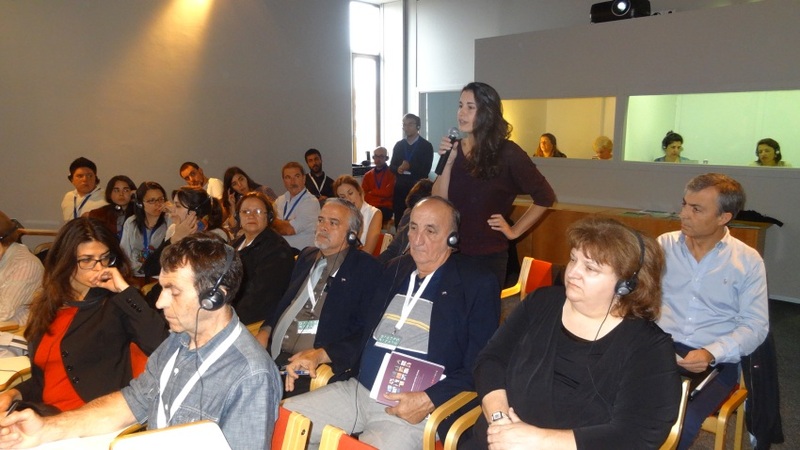 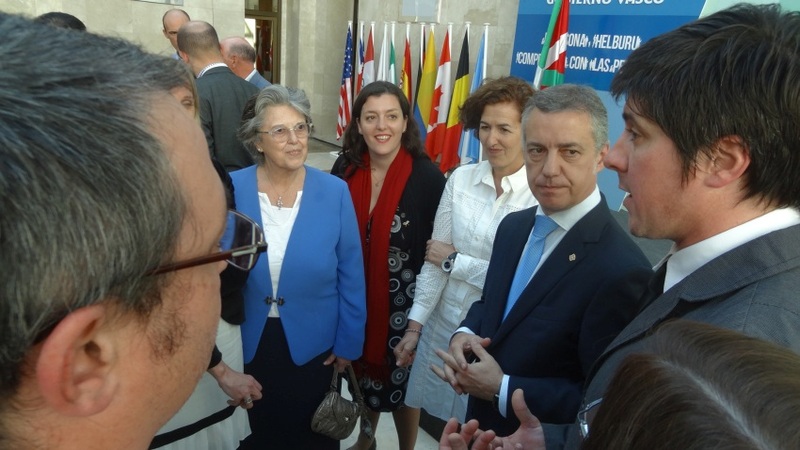 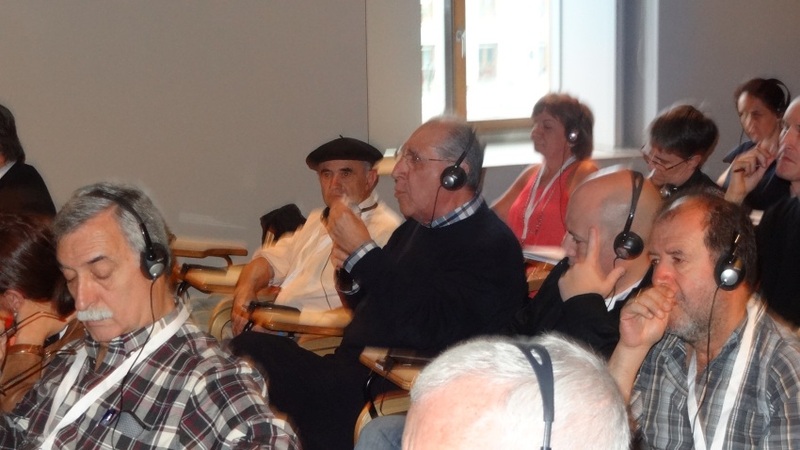 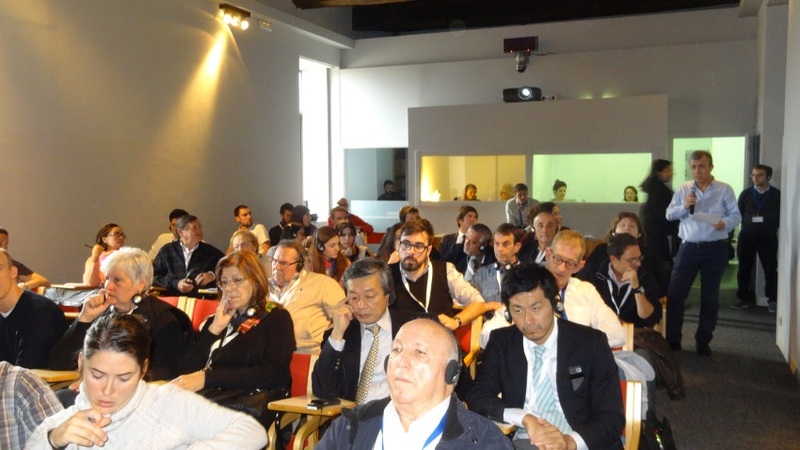 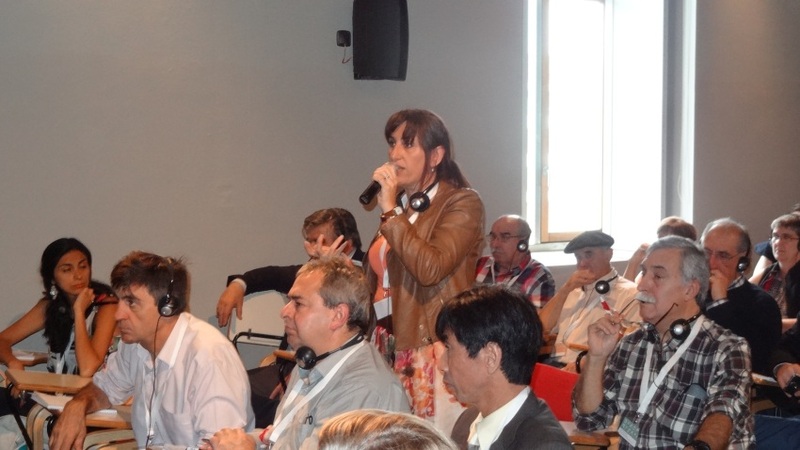 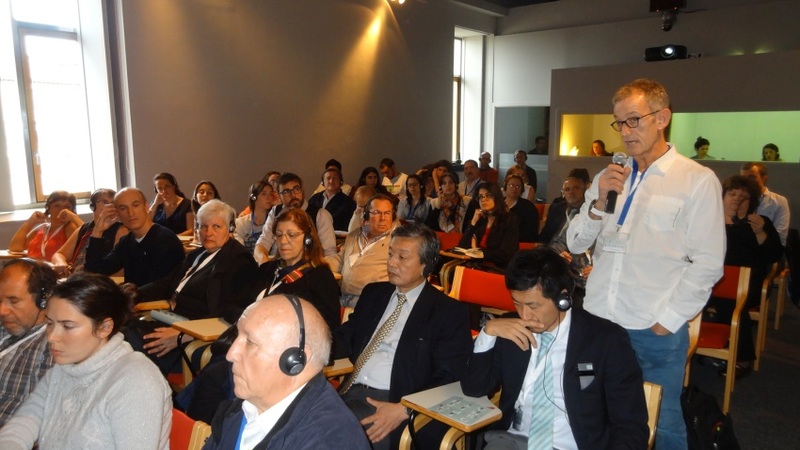 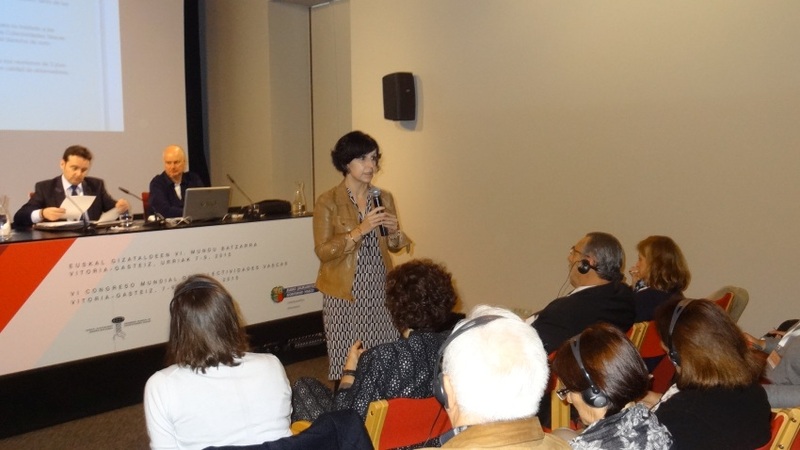 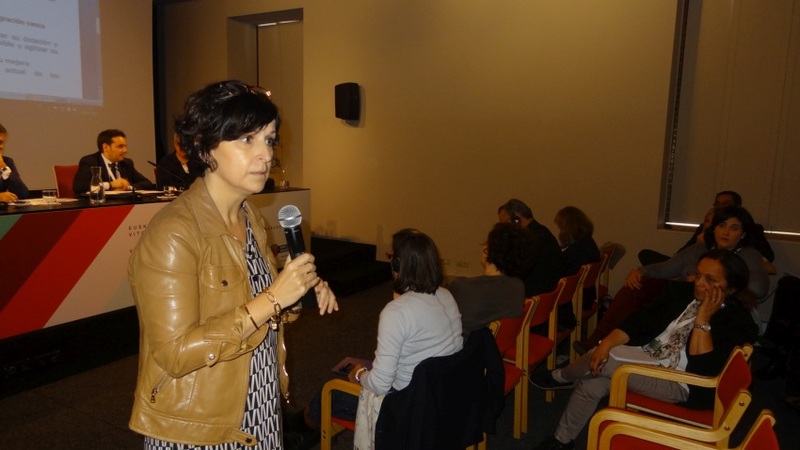 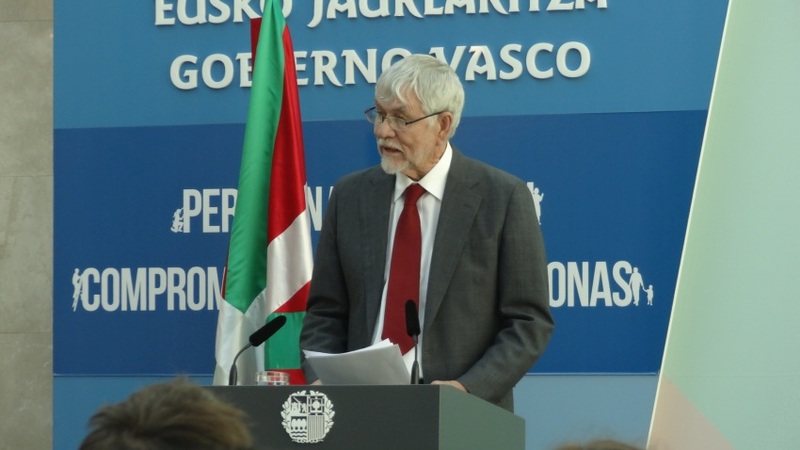 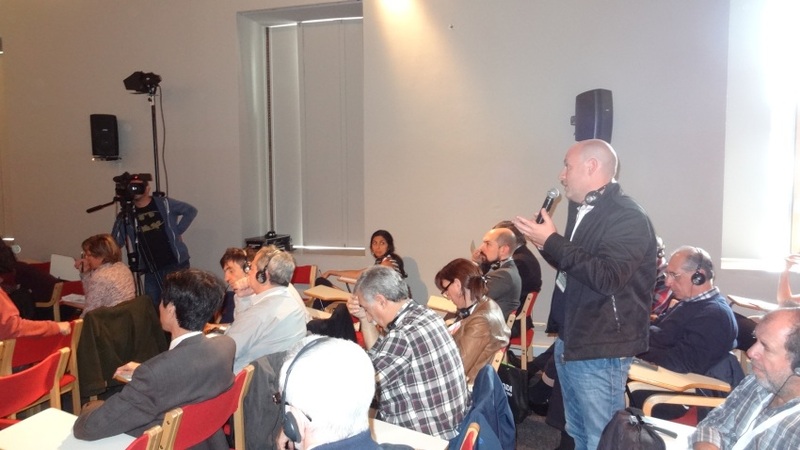 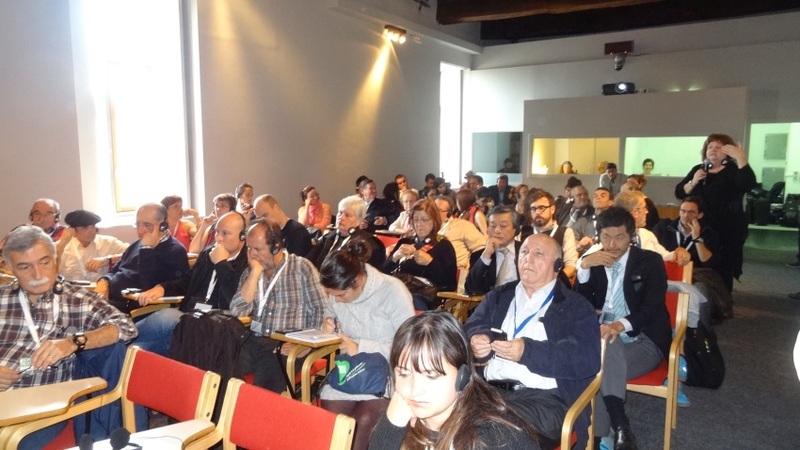 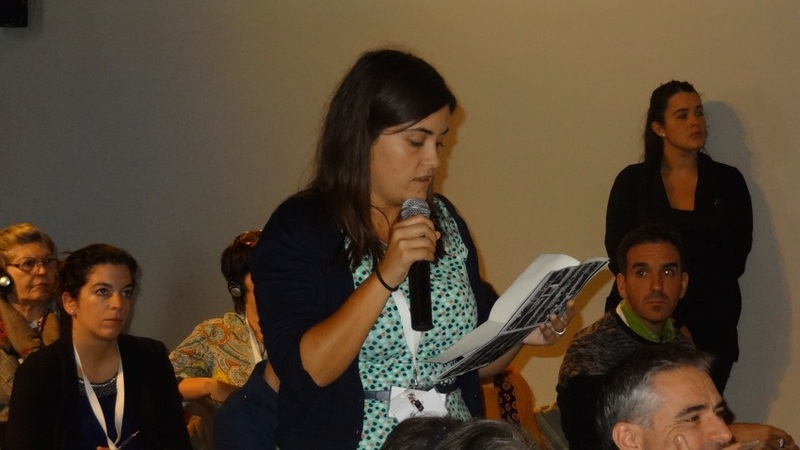 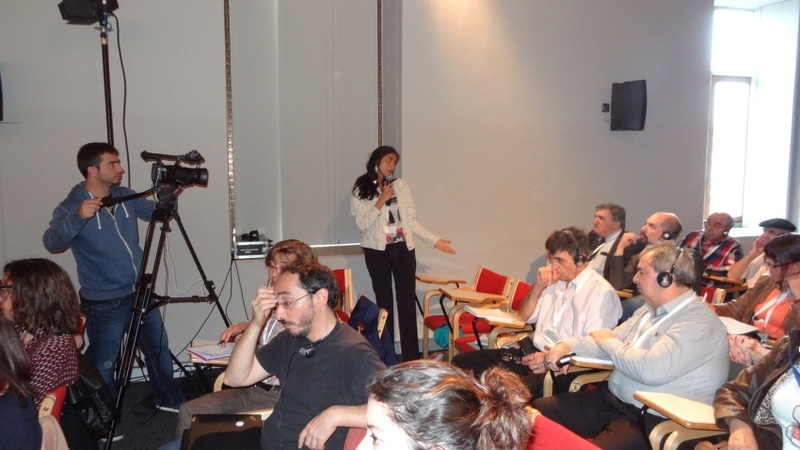 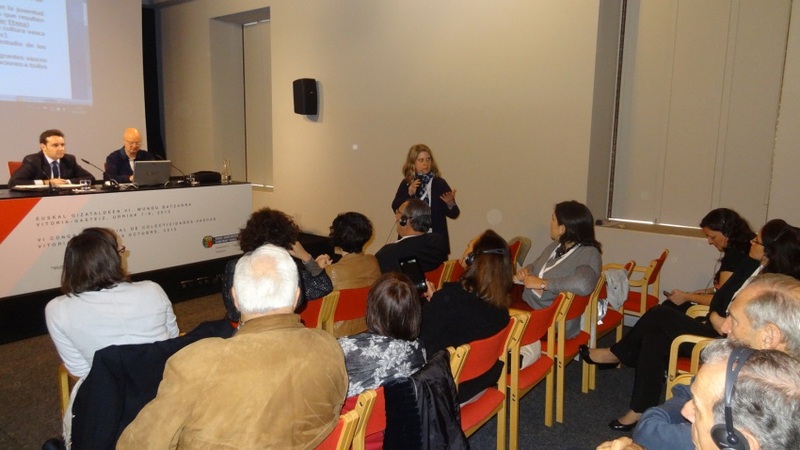 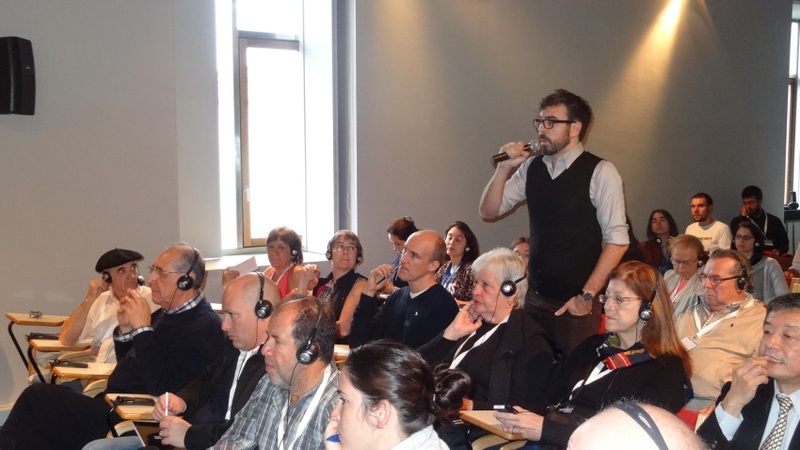 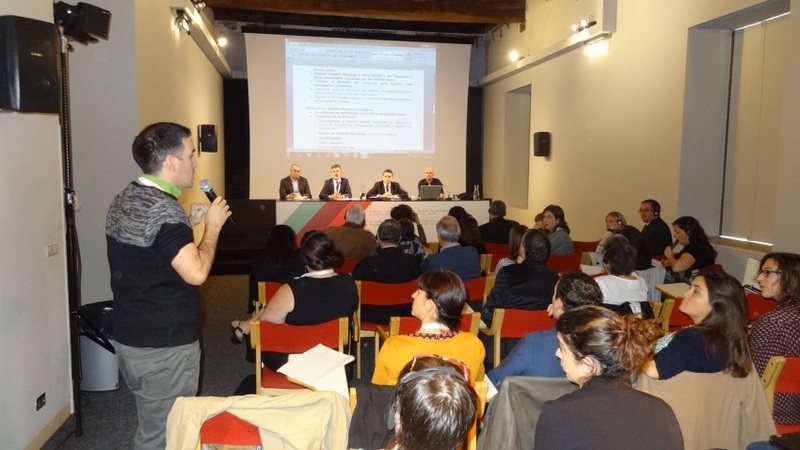 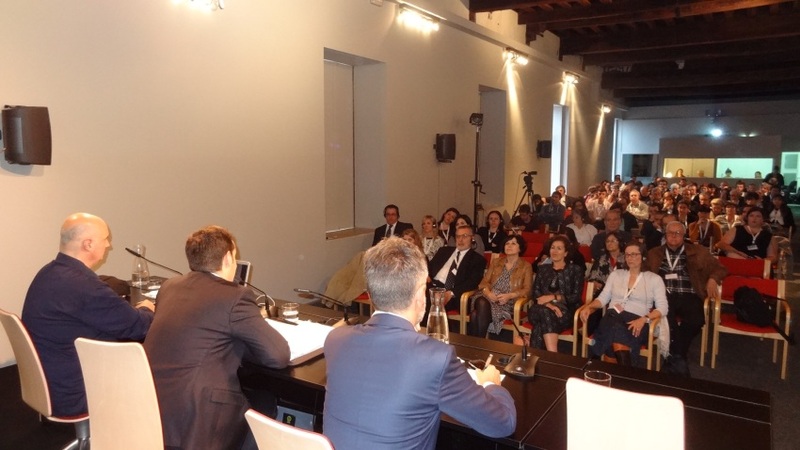 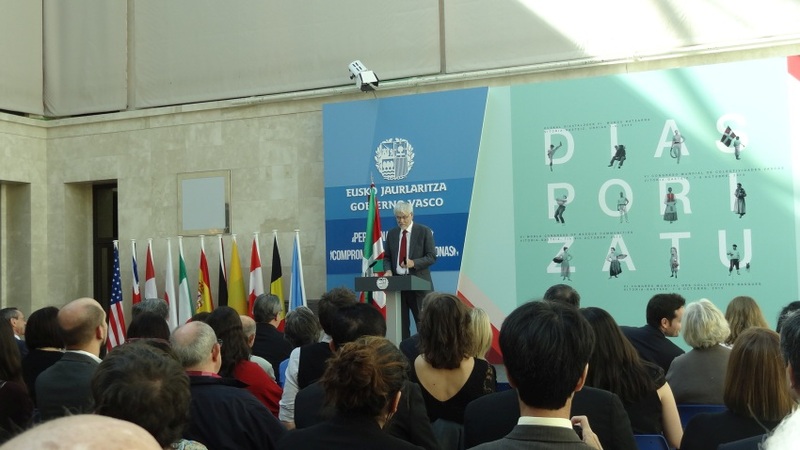 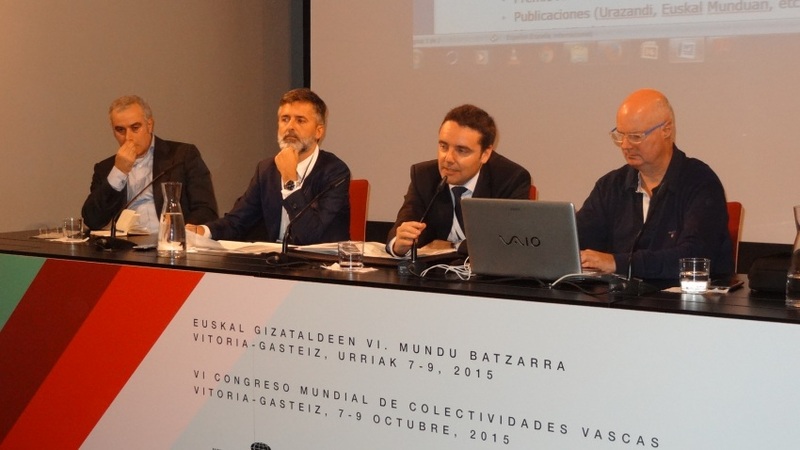 Friday was the third and final day of the 6th World Congress of Basque Communities Abroad. 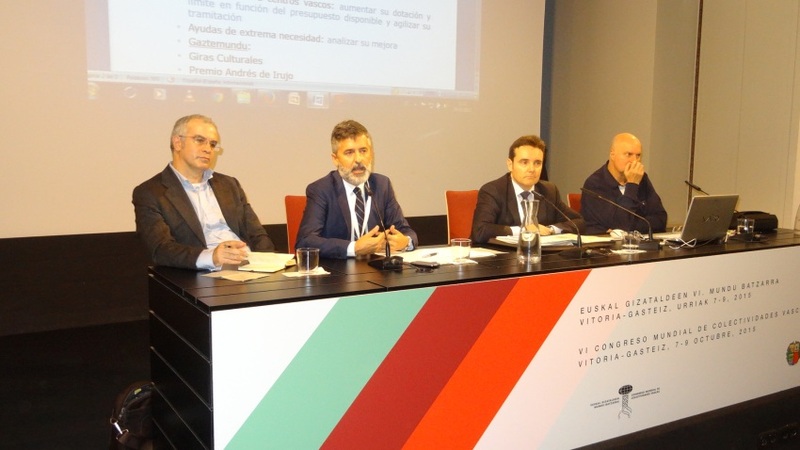 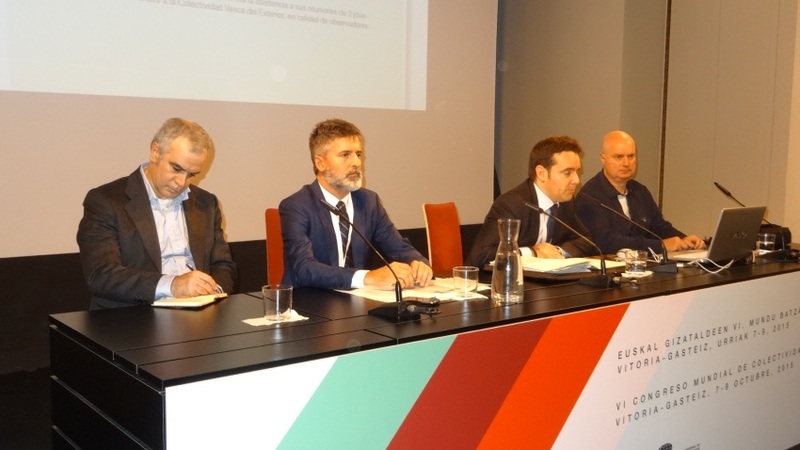 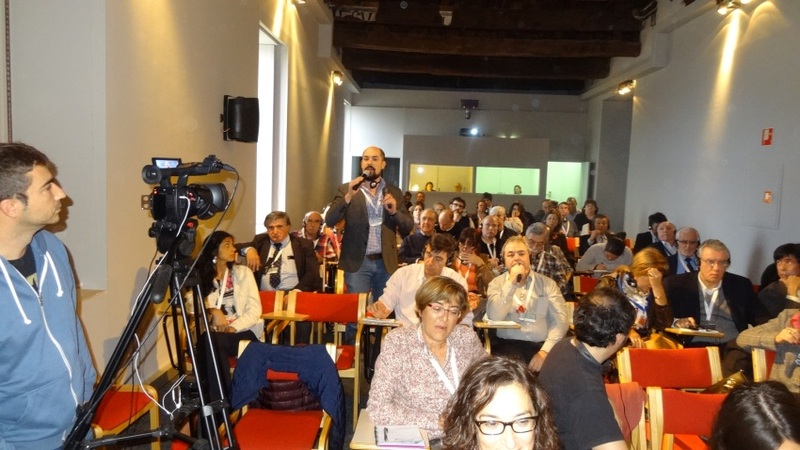 During the work session in the morning, delegates debated and agreed on the themes and proposals to include in the Four-Year plan that will be presented to the Basque Government. 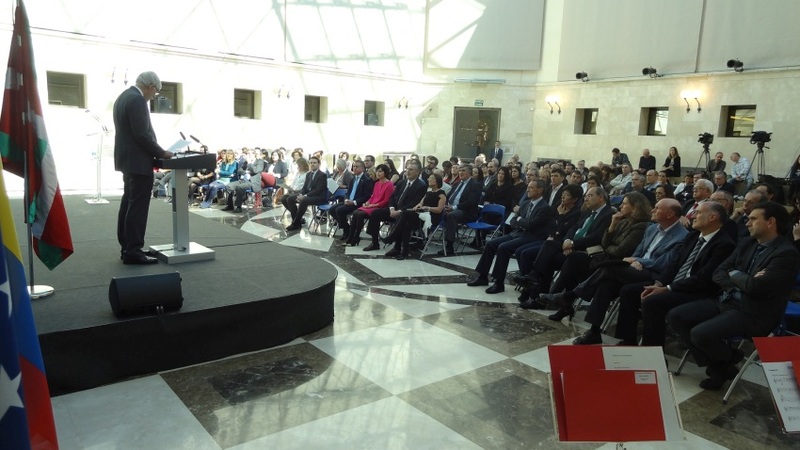 Then participants moved to the Lehendakaritza and Lehendari Urkullu greeted each participant one by one, before addressing the crowd and introducing William Douglass who did the closing speech. 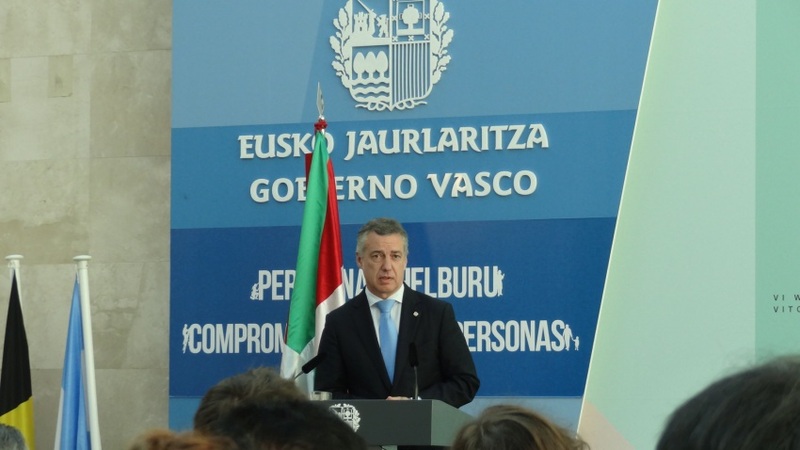 Lehendakari Urkullu officially closed the proceedings to conclude the Congress. 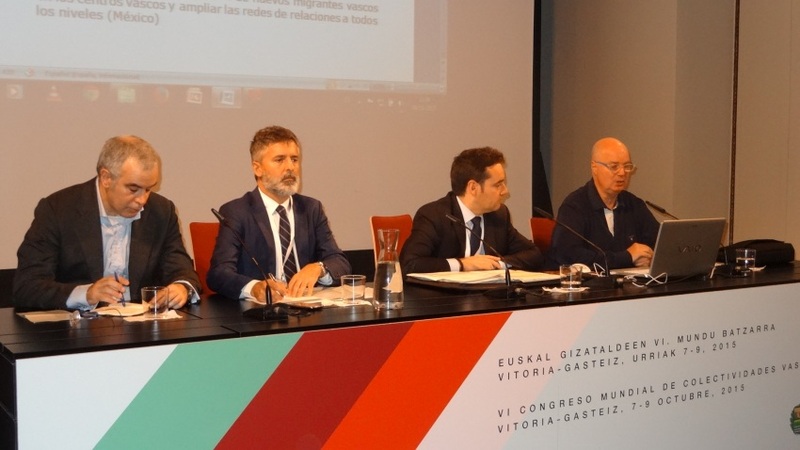 Vitoria-Gasteiz. 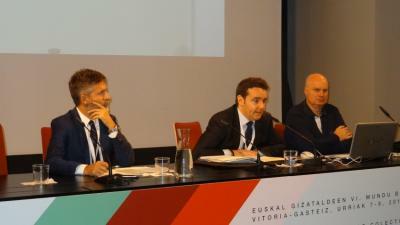 The final work sessions at the Congress took place on Friday morning at the Palacio Montehermoso-Oihaneder Euskararen Etxea in Vitoria-Gasteiz and included the contributions, details and deliberations to approve the document or proposal of the Four-Year plan that will be submitted for consideration to the Advisory Council as a draft roadmap for the period 2015-2019. 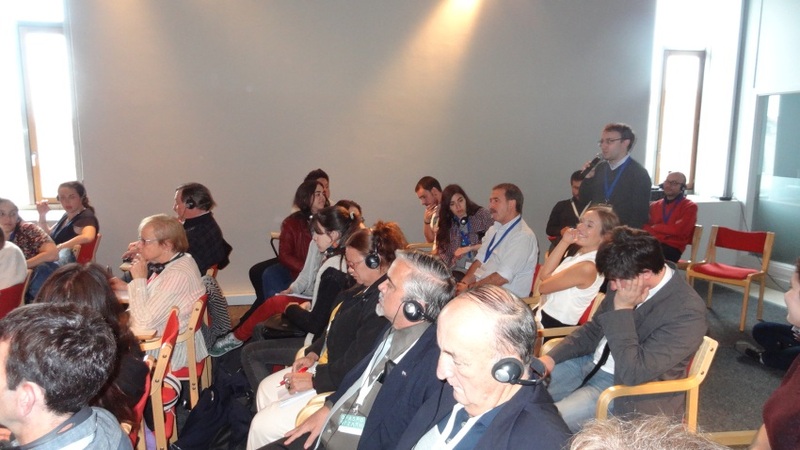 Afterwards, everyone went to the Lehendakaritza where Lehendakari Urkullu greeted each one of the participants individually before moving to various speeches including William Douglass’s closing speech and final words from the Lehendakari that officially closed the congress. Here are the final two photo galleries from the Congress.